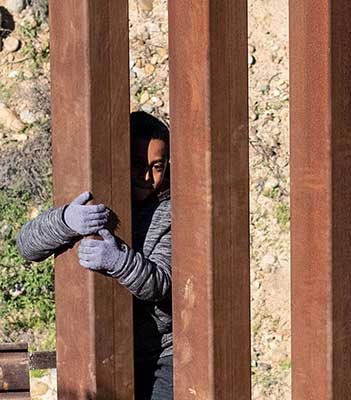 In a rare moment of bipartisanship, the Senate voted to reject U.S. President Trump’s national emergency declaration that would divert billions of dollars to build a wall along the U.S. southern border. President Trump is now poised to use the first veto of his presidential term? administration around this issue. Please send a message to your Senators, THANKING them for their vote and encouraging them to continue to stand up for asylum seekers fleeing trauma or URGING them to stop sacrificing the lives of asylum seekers fleeing trauma, and to counter policies that put these vulnerable populations at risk. Send the following messages to your Senators. The following messages will be sent to your Senators based on how they have voted.